Handbags should be more than just a fashion statement! I find that for the bag to be useful for me, it needs to meet my list of criteria - the quality of the bag, what it is made of, how it looks, how comfortable it is, and if it helps me to stay organized. These criteria helped me decide on two beautiful handbags from 88, a crossbody bag and a satchel. These bags are useful for me for everyday use, for special occasions, and when travelling. 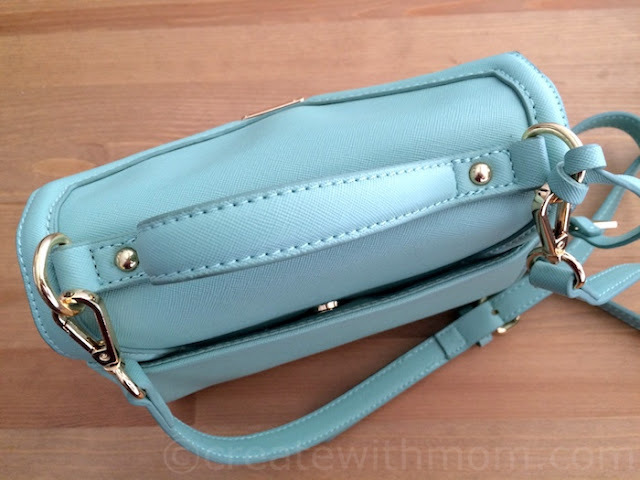 I like how sleek this Sophie Pale Green Saffiano Top handle crossbody looks. It does not feel heavy, and it is comfortable when I wear it across my body or over my shoulder. 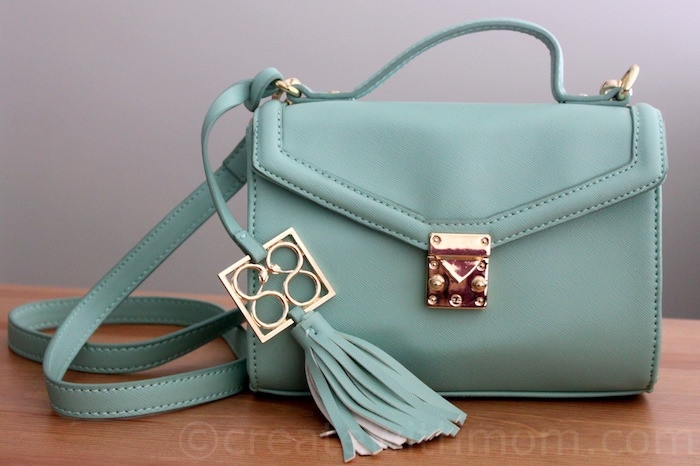 The unique, beautiful designs and colours of this handbag such as this pale green shade goes well with any outfit. I think it is the perfect size for everyday wear, as it is not too small or too big, and it helps me stay organized when I am on-the-go. 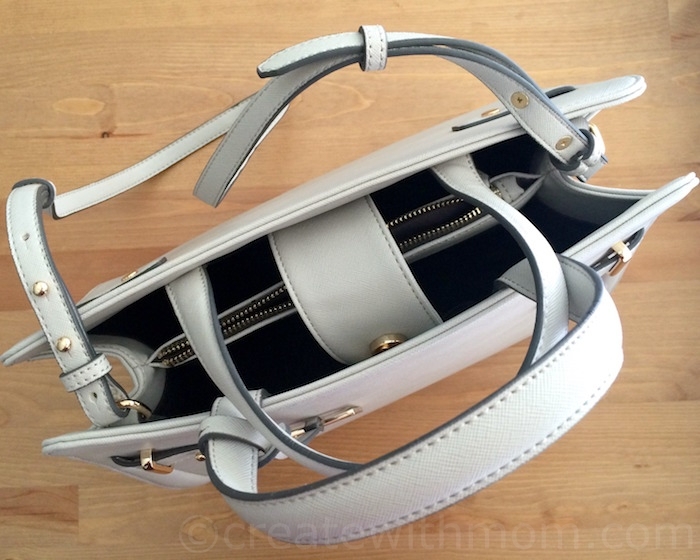 Katie Pearl Grey Satchel is perfectly sized and durable. I like the stylish and sophisticated look of this satchel. The slender optional strap lets us easily switch from a handheld to an over-the-shoulder carry because of its 18" shoulder strap. 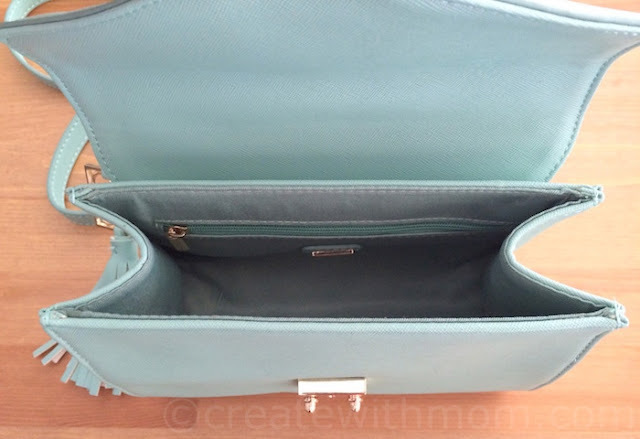 There are two interior zips and smartphone pockets, which allows us to keep our belongings organized. This satchel is available in 8 beautiful colours, which does make it hard to pick one! 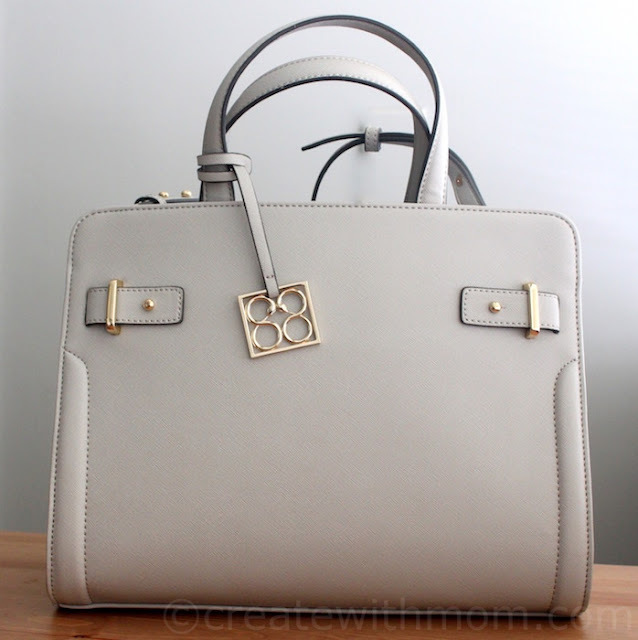 What I love the most about 88 handbags is that it is crafted with the highest quality, environmentally-friendly vegan leathers such as polyurethane and polyvinylchloride. The trendy, bright coloured, unique handbags allow us to express our individual style, while allowing us to stay organized. I am glad the company is donating a percentage of their sales to charity that helps educate women around the world. 88 handbags can be purchased online at Amazon Canada or if you are in the USA directly from their site. You can follow 88 on Facebook, Twitter, Pinterest, and Instagram. The colors of these bags are so pretty! I'm going to Amazon to check more out...Thankyou. I have never seen or heard of these bags before. I really like the design of the gray one. 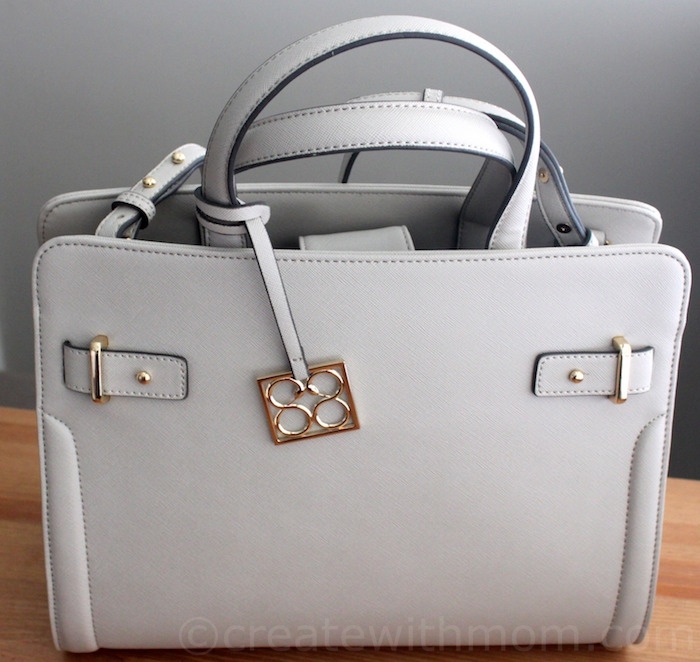 It always adds such a nice element to an outfit when you add a special handbag. Ooh, I love the colour and the style of the top one. I think bags should make a statement so pretty ones are what I aim for. I love the blue/aqua bag! Such a pretty colour! I love the pearl grey satchel. It's gorgeous! The colours are really nice and would compliment a lot of outfits.